Did you know that children who know a second language do better in school, have stronger cognitive abilities, and have a higher chance of getting employed? Those are just a few of the benefits of being bilingual. Even if you’re not a kid anymore, it is never too late to learn a second language. In fact, studies show that adults who speak more than one language decrease their chances of getting dementia, have stronger decision making skills, and are better at multitasking. You can work on your Spanish and math skills by playing our game Making Camp:Bilingual! In this game, players get to build a virtual wigwam while learning about Ojibwe culture and improving their math skills – and can play the game in either English or Spanish. For just $1.9, you can get it in the App Store. If you don’t have an iPad, you can buy Making Camp: Bilingual from our online store and it will run in anything with a browser – Chromebooks, Mac, Windows, even Raspberry Pi. 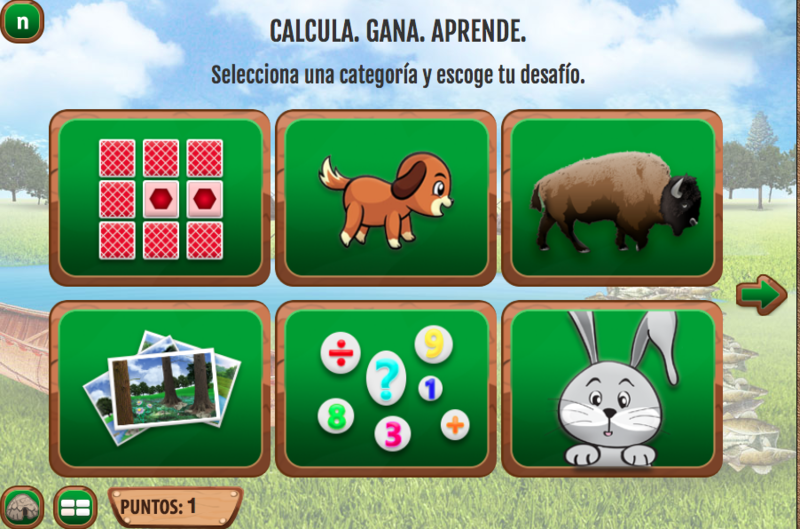 In Making Camp: Bilingual, you choose from a number of different math challenges. You can change the language of instruction at any time, but clicking the “N/Ñ” button in the corner of every screen to toggle between English and Spanish. 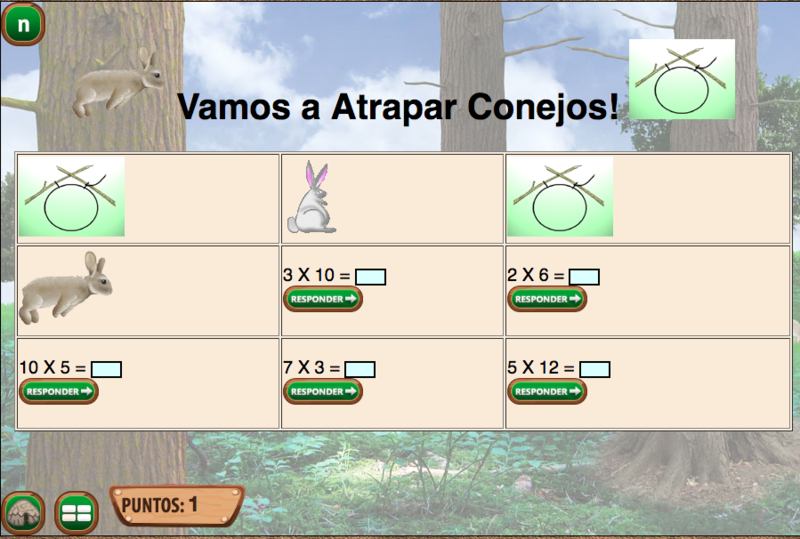 One of these challenges includes snaring rabbits while solving multiplication problems. Start learning Spanish now and get Making Camp Bilingual today! You can also get Making Camp: Ojibwe for free in the App Store, for Android or on the web. Or if you’re interested in more bilingual games – check out our AzTech Games series – with AzTech: The Story Begins and AzTech: Meet the Maya – available now on iPad.